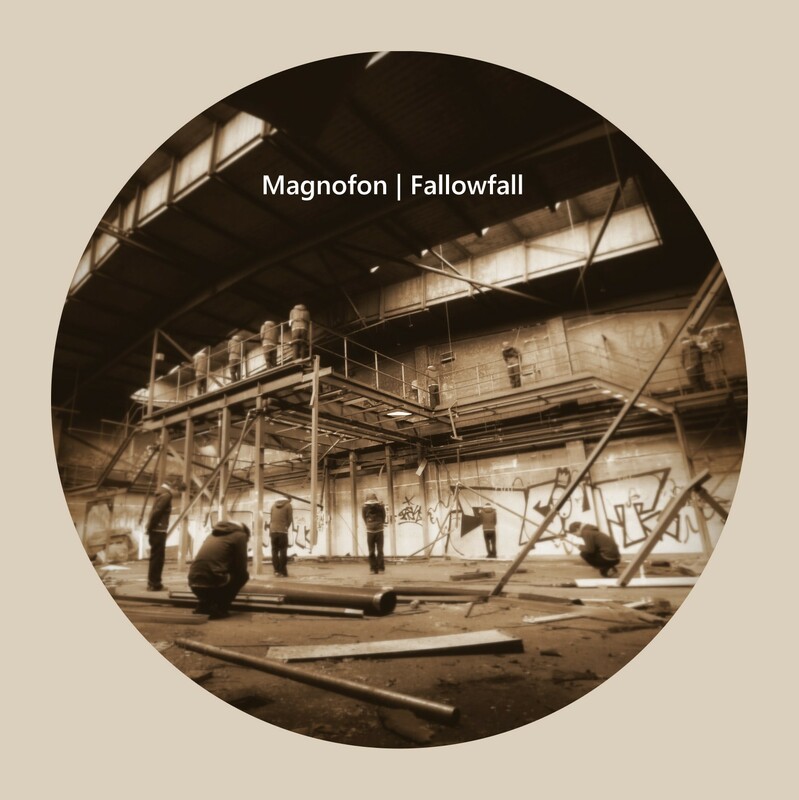 For the fourth Warehouse Decay Session in as many months, we welcome back Magnofon who returns with a mammoth 2 hour mix to coincide with his new album ‘Fallowfall’. The mix begins with an assortment of seriously deep cuts from artists such as Rick Wade, Alex Danilov and Moomin. On the hour things start to bump a bit more with Garage influence House cuts from the likes of James Johnston, Dog Days and Wandoe before the mix draws to a close through minimal and Techno sounds of Steven Tang, Lee Guthrie and Rene Breitbarth. 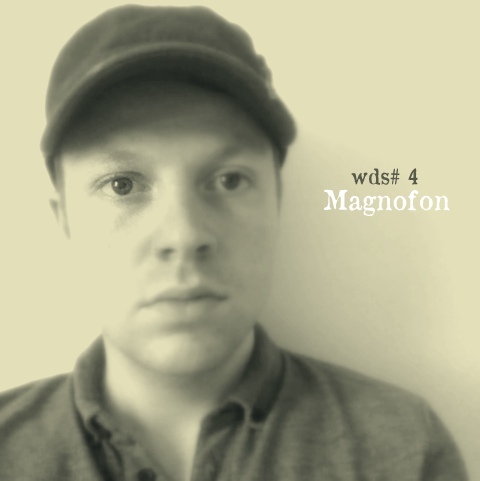 To conclude, Magnofon drops a downtempo cut by Dustmotes to chill things out and end the show on a relaxed note. There’s a brand new blog that went up last week called Irregular Crates. We’ll be working closely with them sending advance promo copies of all our releases. The blog covers all styles of experimental music from Ambient, Folk and Jazz through to Trip Hop, Deep House and Techno – you can experience this extremely wide taste in just one podcast by clicking the picture above.